Recreational course at the village park on the north end of town. Narrows Creek flows through the park. Bring the map to navigate. Drive south of Reedsburg on 23 for 10 minutes to the village of Loganville. Go across the bridge over Narrows Creek to the park on the left. 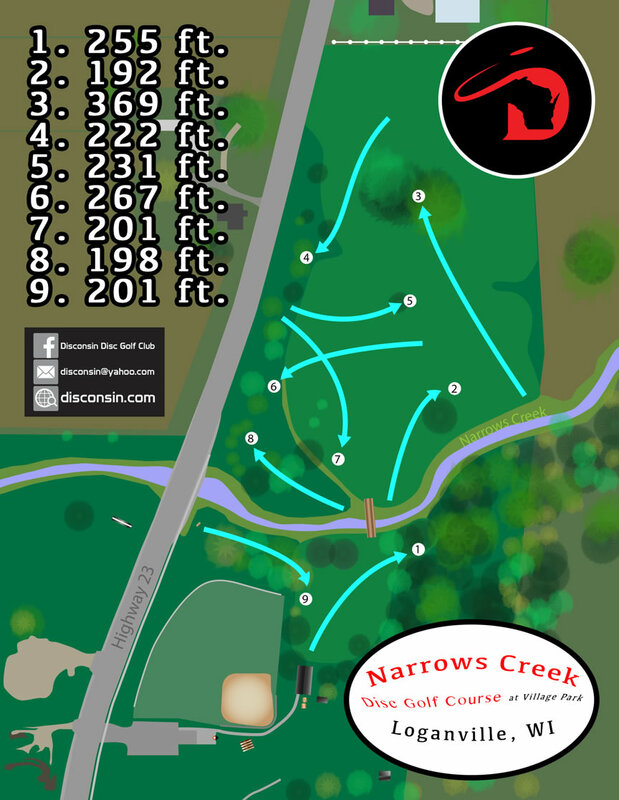 Have you played at Narrows Creek Disc Golf at Village Park? Be the first person to review this course!